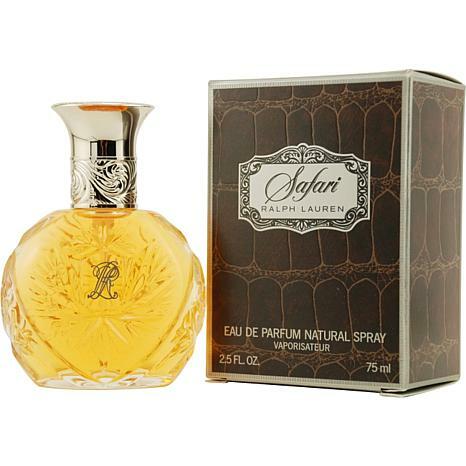 Launched by the design house of Ralph Lauren in 1990, Safari Eau de Parfum Spray 2.5 oz is a womens fragrance that possesses a blend of Orange, Blackcurrant, Tagetes, Mandarin orange, Narcissus Safari is recommended for daytime use. This item may not ship to Alaska, Guam, Hawaii, Puerto Rico, or the Virgin Islands using a ground shipping method. Please select an air method when ordering this item for those locations. All Orders must also have a physical address and not a P.O. Box. I have worn this since it first came out. It is warm and inviting. This Frangrance Got My Attention.Do-Not Know How To Describe.I Love A Frangrance That Is Bold.A+. I ordered it but for some reason it was returned to the warehouse. this has never happened to me before. 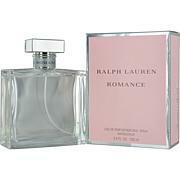 I've used it in the past and it smells wonderful. Dkny Delicious - Donna Karan EDP Spray - Women 3.4 oz.